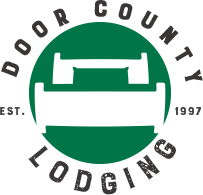 Last Minute Lodging in Door County, WI: Oct. 19-21, 2018 FALL COLORS EVERYWHERE! FALL COLORS TOUR! Explore the Door by trolley, by car, by bike, or by foot to see fiery reds, smoldering oranges, and bright yellows! Glidden Lodge Beach Resort’s Winter Specials in Beautiful Door County!